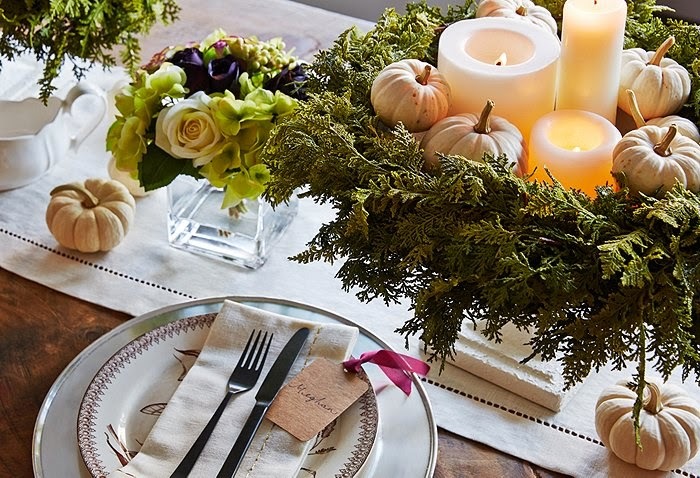 Fall Dinner Party Decor Ideas. 1. 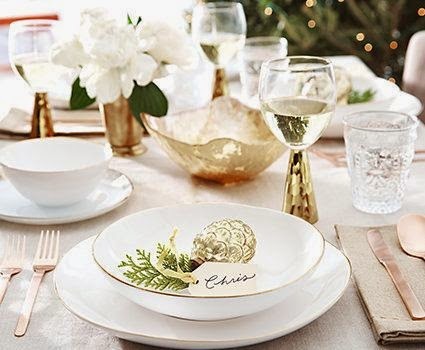 Glamorous Gold Dining Ware: Bring out your gold cups, silverware, dining plates, vases and table runners for an elegant dinner party. 2. 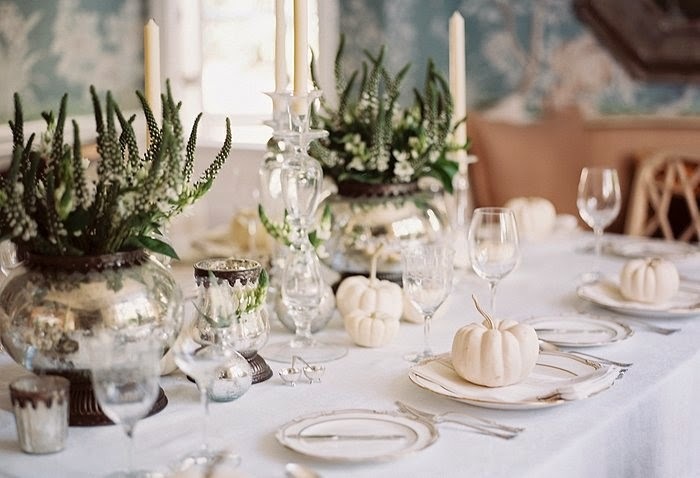 Mini pumpkins painted white and gold are fabulous centerpieces and place settings. 3. 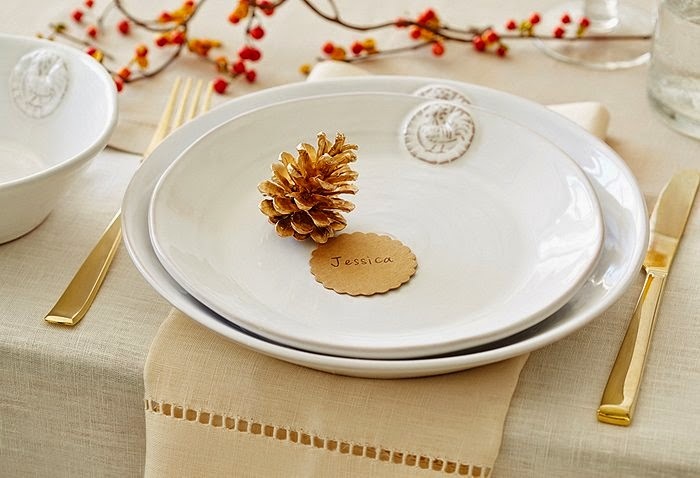 Decorate with acorns and spruce branches: Use them as centerpieces and place setting. 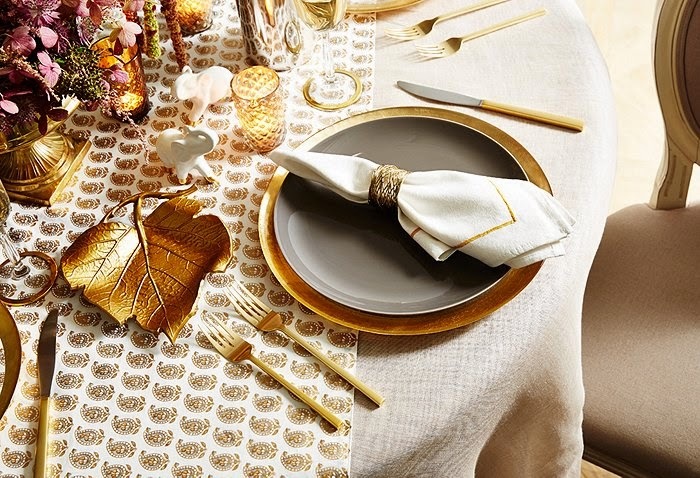 Which Fall decor ideas do you love? Share with us by leaving a comment below.